Along with its very proud owners, we are pleased to present the ‘Zuri’, Coast Homes’ latest custom creation. OPEN & ORIGINAL – our positioning statement sums us up neatly. As boutique home builders in Perth we are open in our thinking and the way we deal with people, original in the way we design and build. We value having a collaborative, personalised relationship with all of our clients. We believe that a great looking home can be affordable. Our years of industry experience enable us to bring the well-established relationships and connections of a big building company to boutique set-up. But, most importantly, we love being part of our client’s journey to their new home. 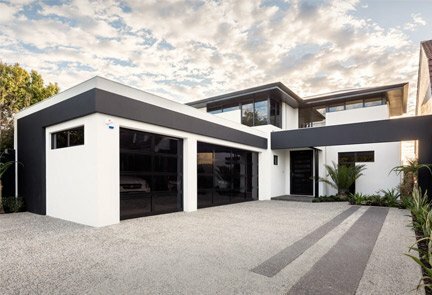 So contact our custom home builders in Perth to discuss your ideas. We’re open to that. Click here to see The Coast Collection. 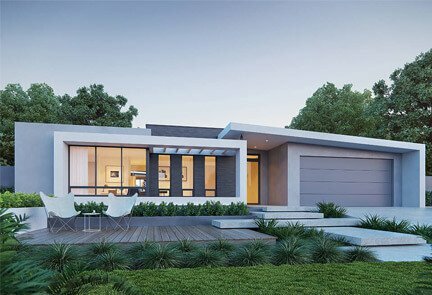 Single storey and two storey home designs to suit every family dynamic. Having difficulty finding your dream home? Work with us to create your ideal design. 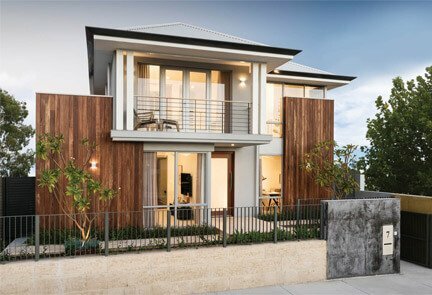 Visit one of our luxury display homes in Perth to get the full experience of a Coast Home. Our Coast team will keep you fully informed and engaged every step of the way through the design and build process, and are happy to work with any of your selected trades to ensure a smooth and stress-free ‘end to end’ building experience. 'From the very first meeting to handover, Coast Homes were exceptional on every level. We would especially like to thank Peter Parker for going above and beyond to complete our home to a very high standard and exactly on time. Along the journey, nothing was too much trouble as our empty block soon grew into a home. Thanks to Dean and the whole team we are now living in our dream home! We have and will continue to recommend Coast Homes to friends and family.